Guest come to the restaurant and make his or her order. The waiter tell the customer his NO. 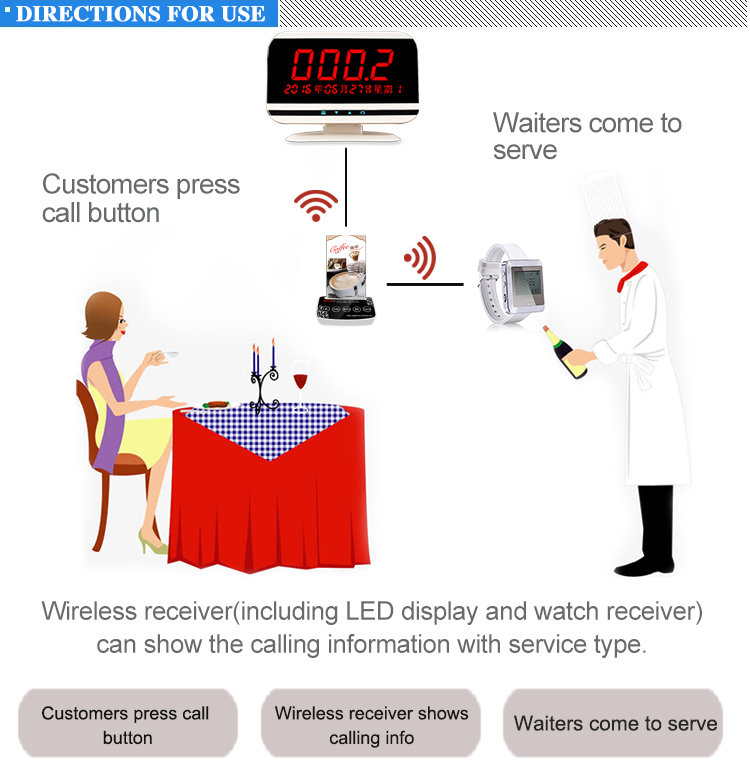 When the order is ready,the waiter at the front counter will press the transmitter (Host) to alert the pager that guest hold. 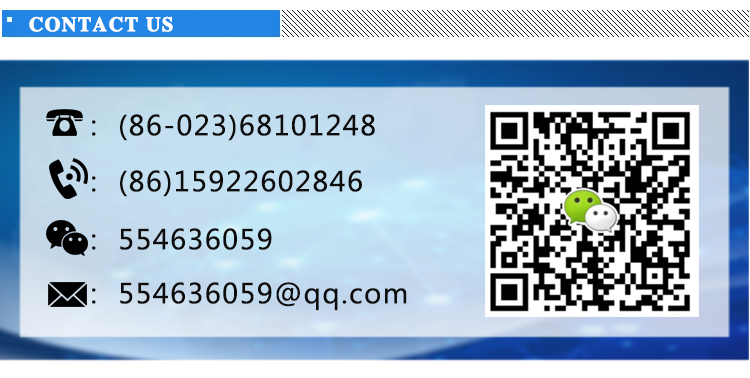 Guest get the wireless signal by pager viabrating or LED flashing or DIDI with his or her number, and go to the front to take his or her order. 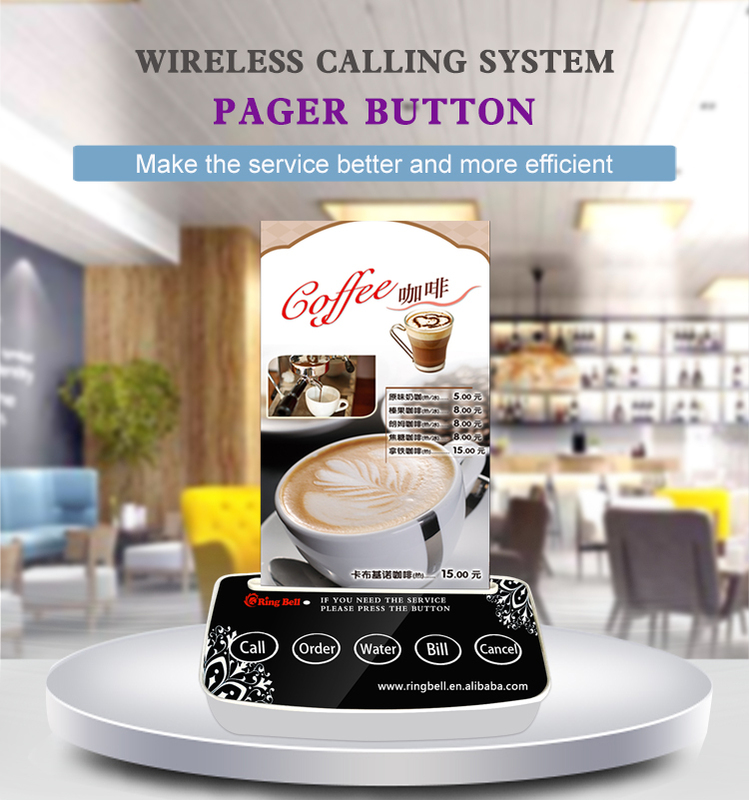 Wireless calling system is widely used in the service area. 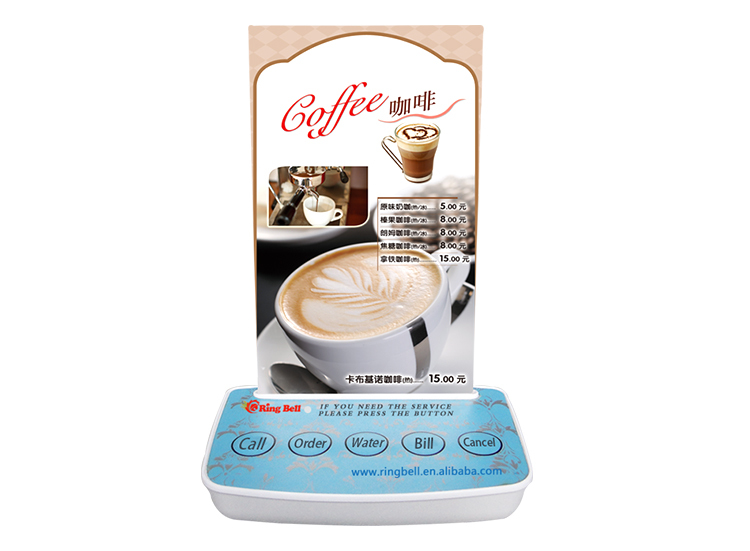 Pager system includes the button for guests to use and the signal receiver for waiters to use. 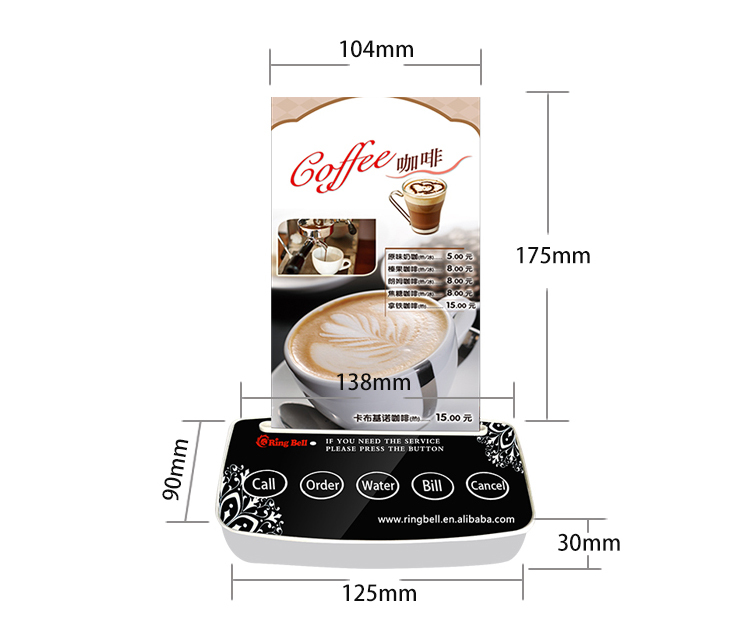 When the guest is in need, he or she just presses the button near him or her, his or her desk number will be displayed with music or vibration. Improve staff response times by discreetly notifying employees when they are needed. 1. How long is the effective range of the wireless calling system? The effective range is about 500m in a clearing, the straight line distance is about 40-60m indoor. And it won’t cause the wrong number; shorten the detection distance, as the time goes on. 2. How about if I do not know much about this item, and could not install it? 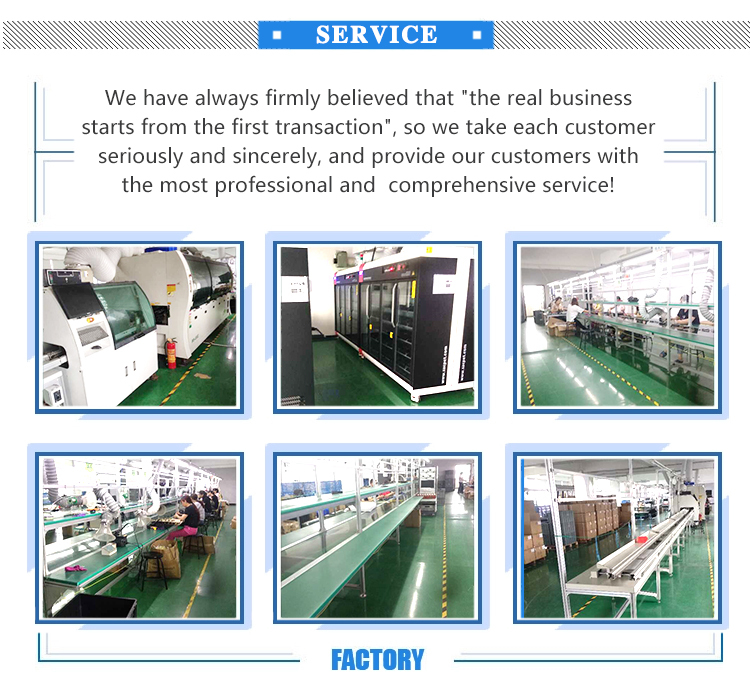 This item has full function but easy to operate, the only thing you need to do is to set this item as the instructions sent to you, and if you still feel confused, you could leave a message to us, and we are willing to help you solve any kinds of questions. 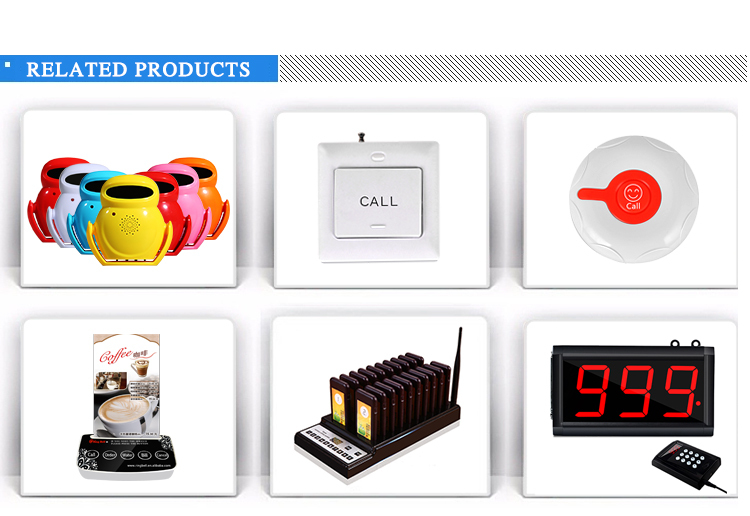 Ringbell items enjoy one year warranty and maintenance for life. 4. 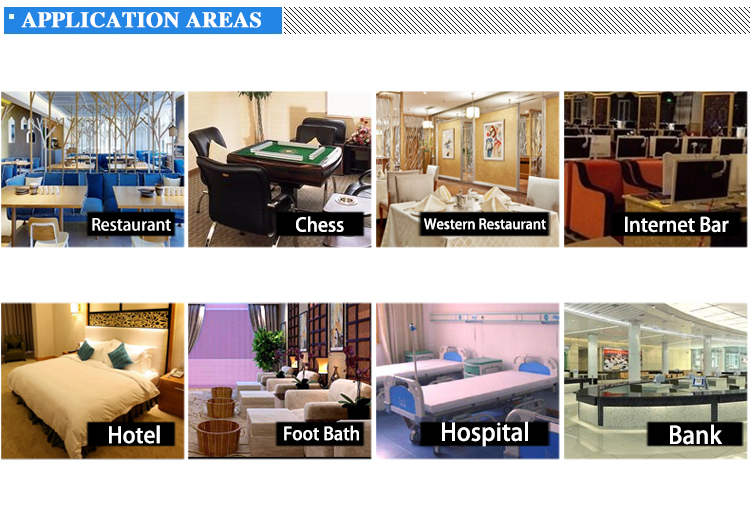 Can you provide customized products services? 5. What’s the MOQ of OEM? 6. Can you offer a free sample? 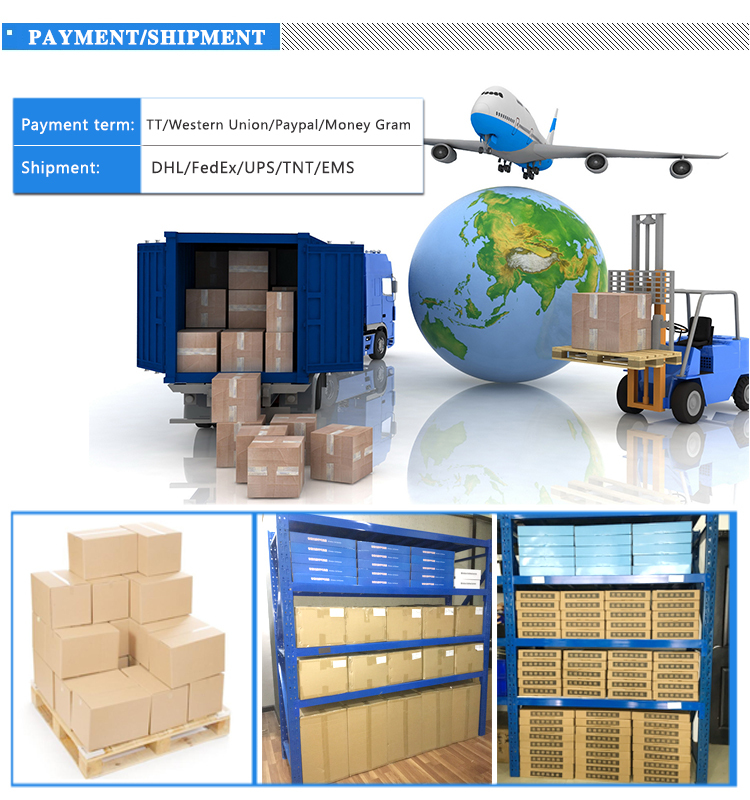 Yes, we can send you sample, but you need pay the shipping fee. Sometimes, we will charge you for a part of the samples’ cost. 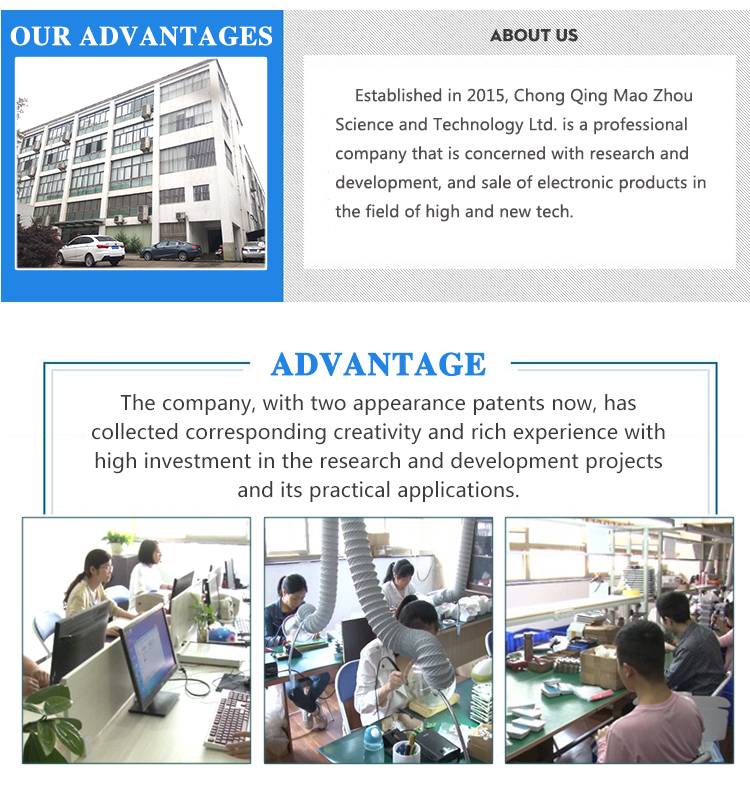 As there are too many people asked for free samples, it is real a large cost. 7. What is the delivery time ? Normally, it is shipped with three days after payment received. 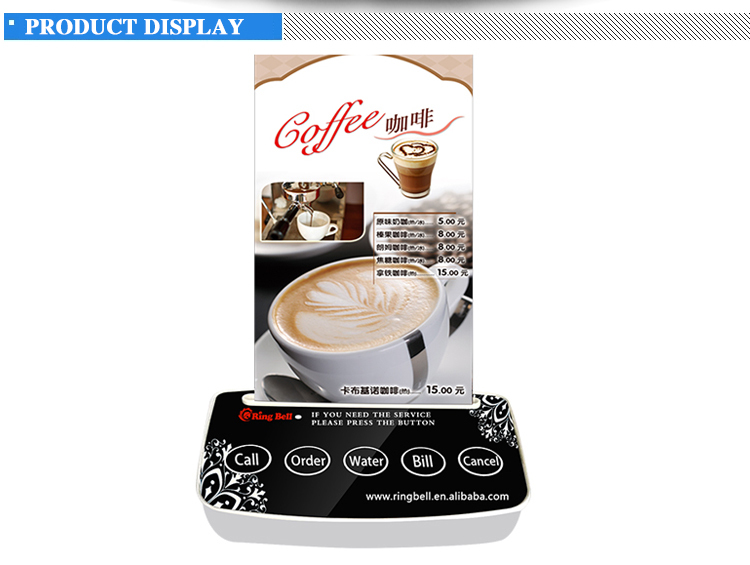 Customizing products depends on the difficulty of making them.